The 'bucket list' trip for advanced cold water divers and extreme snorkeling. A full concept of above and below the Southern Ocean. 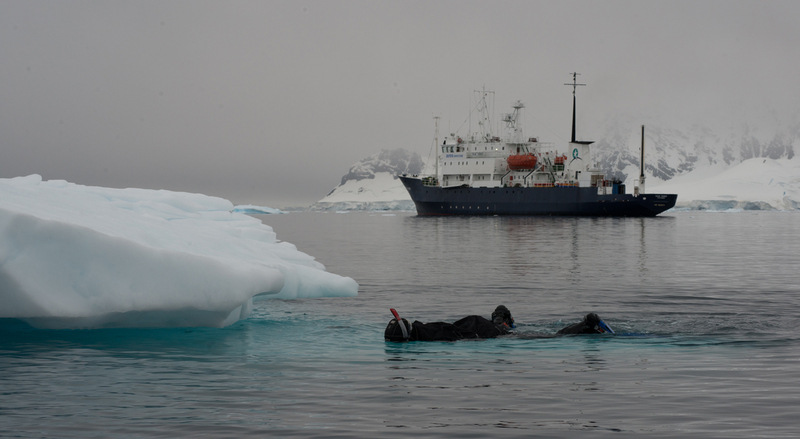 Diving and snorkeling in the ice cold waters of the Antarctic? Some of your friends may think you are crazy! But just imagine the large sculptured iceberg underwater and the clear visibility when the sunbeams hit the water. Or the curious seals and penguins shooting in and out of the water from the beach. 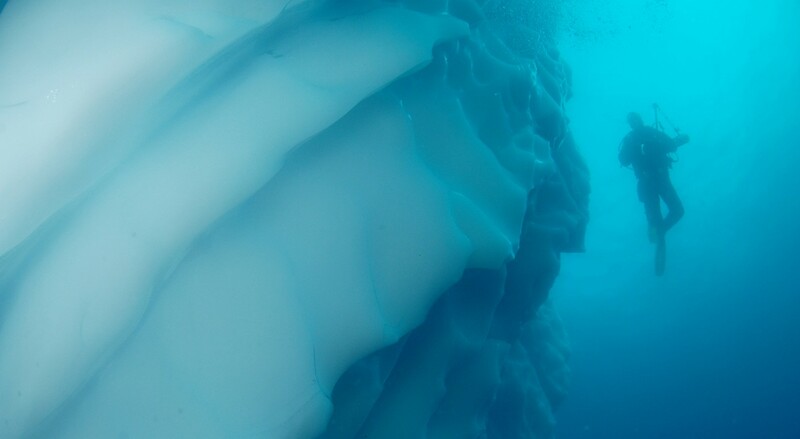 This is not a typical dive or snorkel event but an experience of the White Continent in full capacity: Below and above the surface. This trip is for experienced and advanced cold water divers and snorkelers with an open mind to experience the un-known. 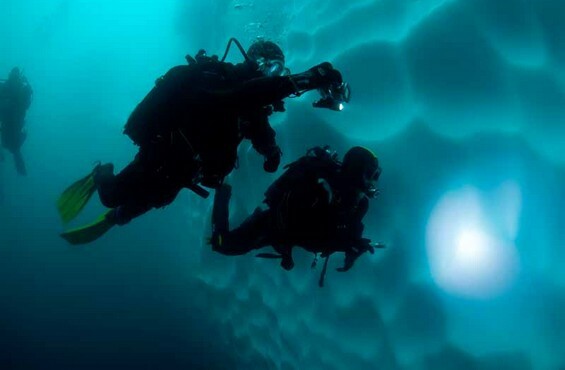 As cold water experts and being the world's leader in Polar diving, we will answer all your technical questions on dive procedures and equipment. We will advise you about the possible trips and which ship would be the best suitable option for you. 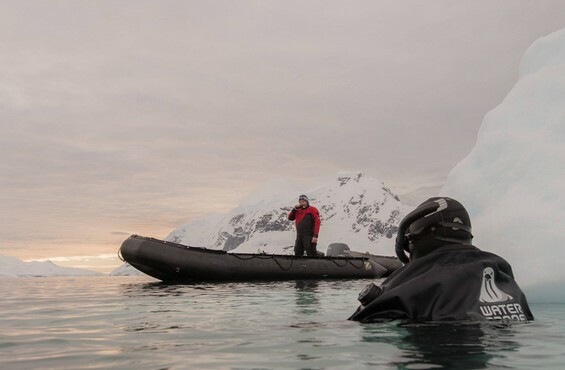 "An Antarctic experience is more than the scenery. 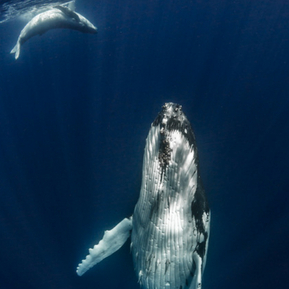 The animals above and in the water make your experience completely unique." 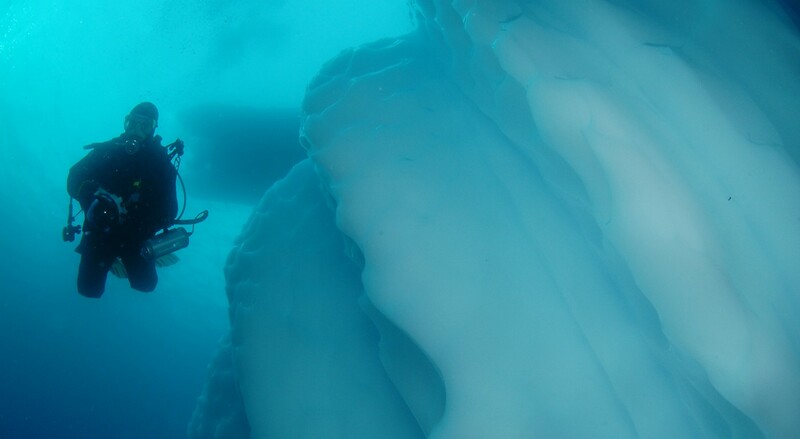 Sample programme for a dive and snorkel expedition in Antarctica. These voyages are not for beginners, you’ll have to be an advanced open water diver and must be familiar with cold water diving and dry suit diving with at least 20 'dry suit´dives. That is why the preparation before you travel is extremely important. 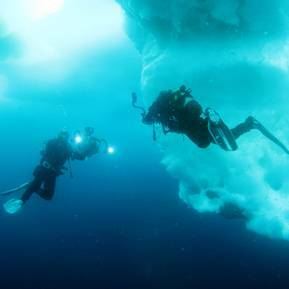 Please check out the information on Polar diving below for the requirements to participate. 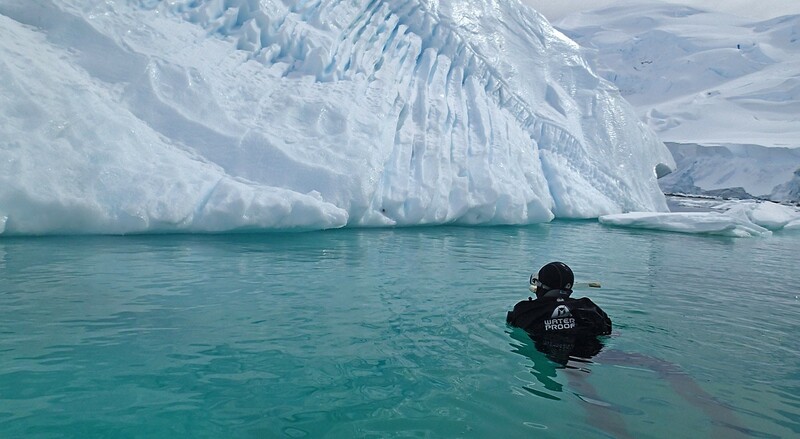 If you love the oceans but don't need to dive, Polar snorkelling is your thing. With some snorkel and swimming experience and a healthy dose of adventure you will love this activity! 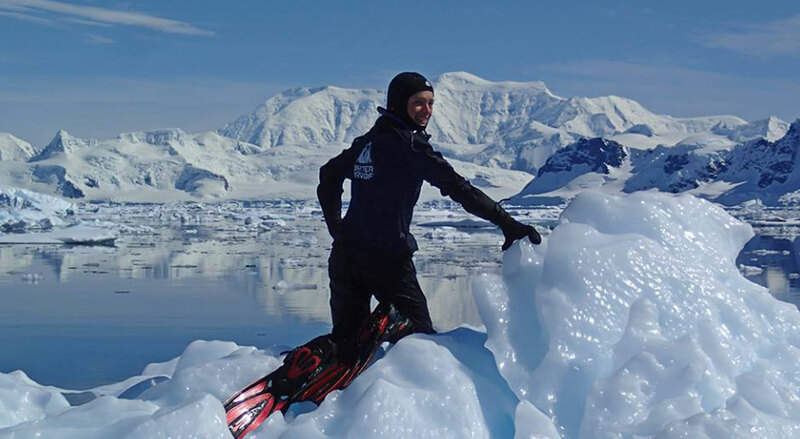 Check out the details on Polar snorkelling below for all the information on the gear we supply and how to sign up. We advise to arrive one night prior to your departure date. This is the best way to get used to the different time zones and to avoid problems with flight delays, and missing luggage. If your departure gateway is Ushuaia, we advise you to sign up for our 'Beagle Channel Dive Programme'. 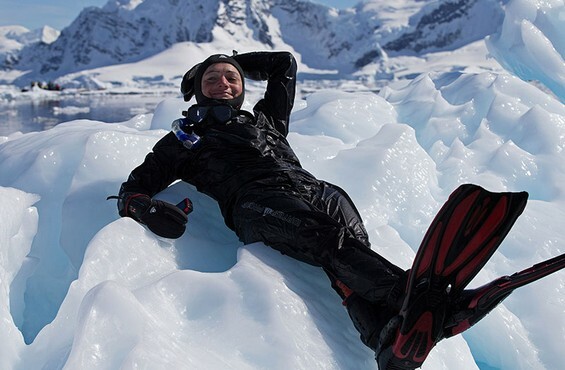 This is an excellent preperation for your Antarctic diving. 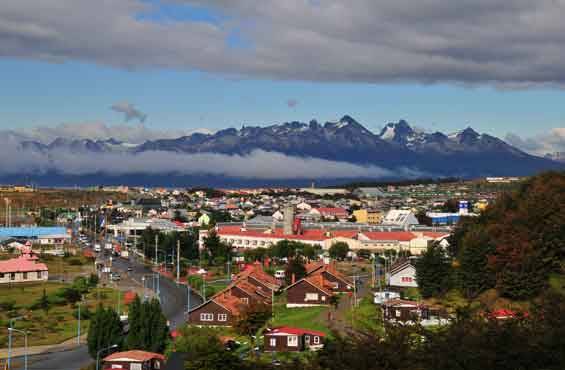 Contact us for this programme which starts a few days prior to your departure from Ushuaia. 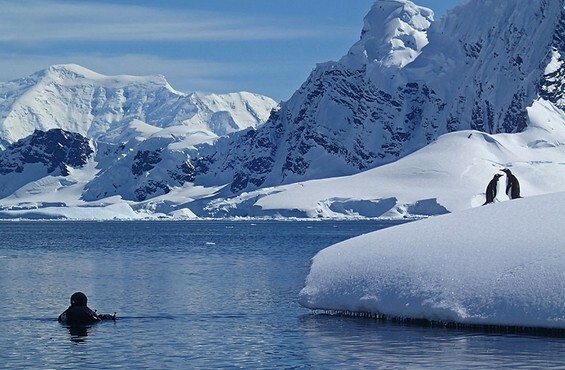 If your departure gateway is Punta Arenas, please contact us for luggage restrictions for the charter flight to Antarctica. Pre and post tours in either Chile or the Argentina area are available upon request. Today you will board your vessel and your voyage to the White Continent finaly kicks off! After months of preperation you can't wait to feel the temperature getting colder while you get closer to your first iceberg. 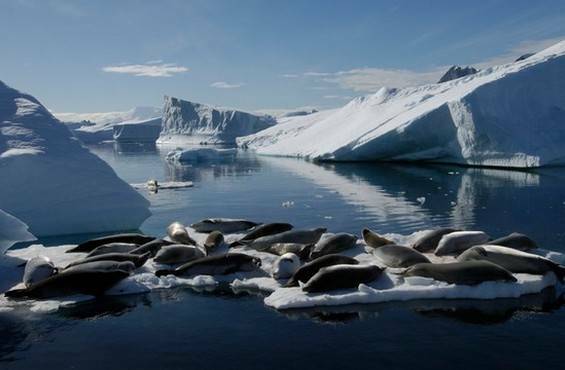 Once we have reached the peninsula of the Antarctic, we can choose a great variety of landing, dive and snorkel sites. 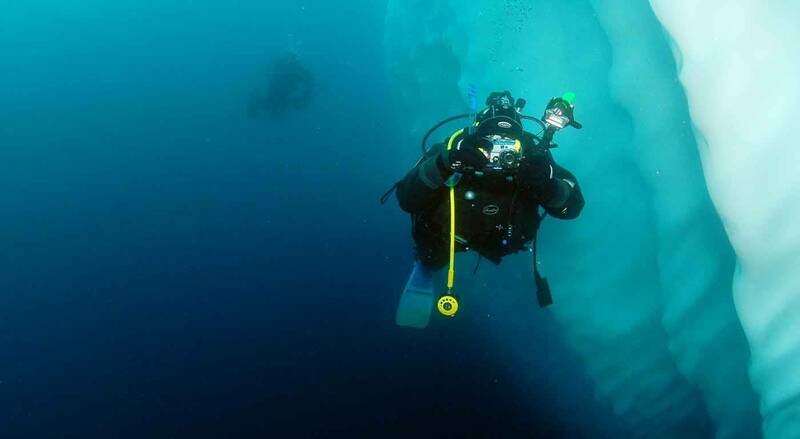 Diving and snorkelling in Antarctica is no more dangerous than normal SCUBA diving as long as you stick to one important rule: Safety First! 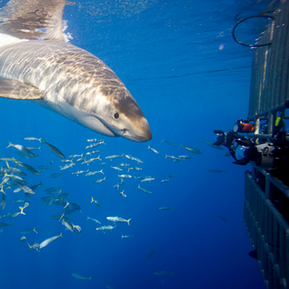 Divers who are looking for thrills are kindly asked to stay at home! We do not accept risky ventures from any of our divers. You are asked to remain with the group at all times and at arms-length of your buddy. What will you see and where will we go ? 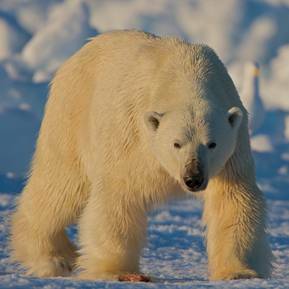 Our journey to the White Continent brings us to the peninsula where a world of pristine nature awaits us. The key to success for these trips is to have an open mind about whats coming next. 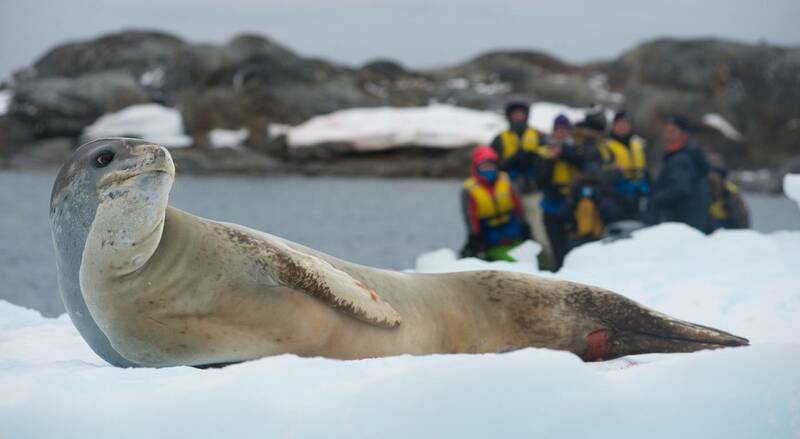 Ice, snow, wind and wildlife will predict our next move and our expedition team will find the best opportunity for great topside and underwater encounters and experiences. 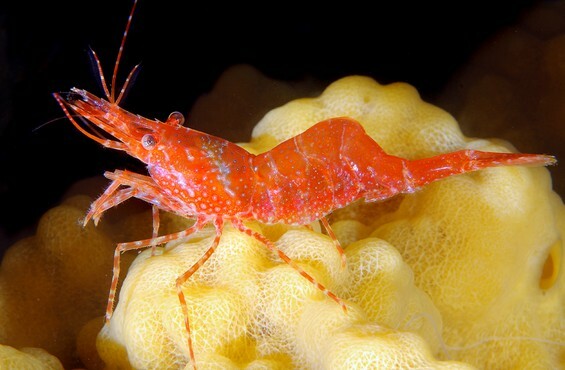 We plan to do two dives and snorkel excursions per day. This depends on the ice and weather conditions as well as our location. 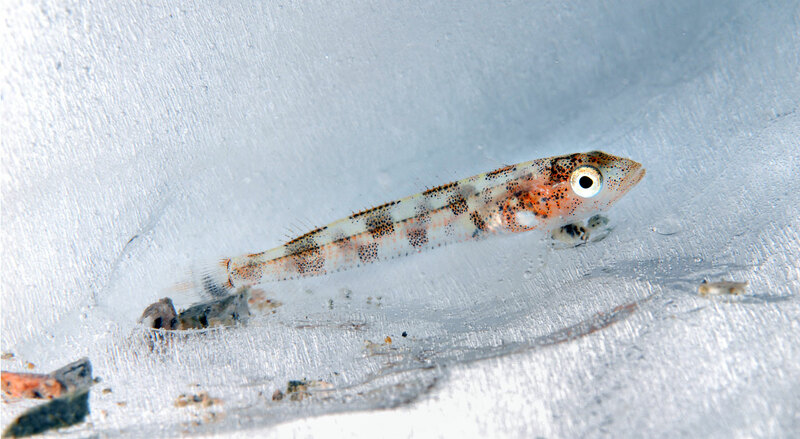 The Southern Ocean is full of life despite the harsh and cold circumstances. 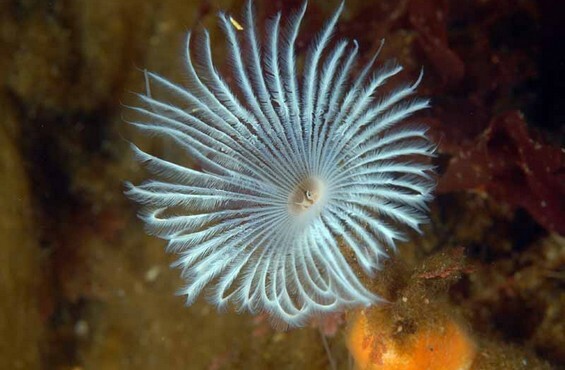 From critters, anenomes, spiders and krill to the larger species like seals, penguins and whales. 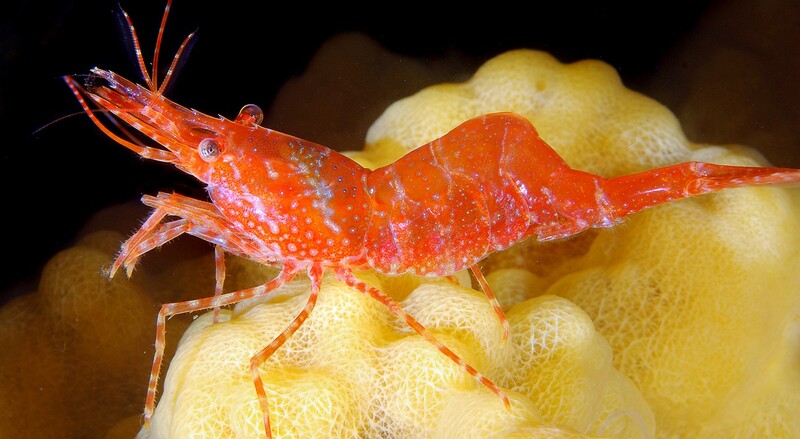 It is their world and you as a diver or snorkeler are extremely privileged to visit their world above and below the ocean. Enjoy it, smell it, and let it overwhelm you. 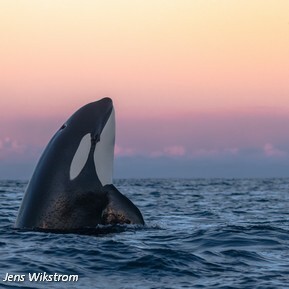 Don't disturb or interfere with this natural world and leave it for generations to come. Bring your memories and reflections home and and share thousands of pictures with your friends and family. 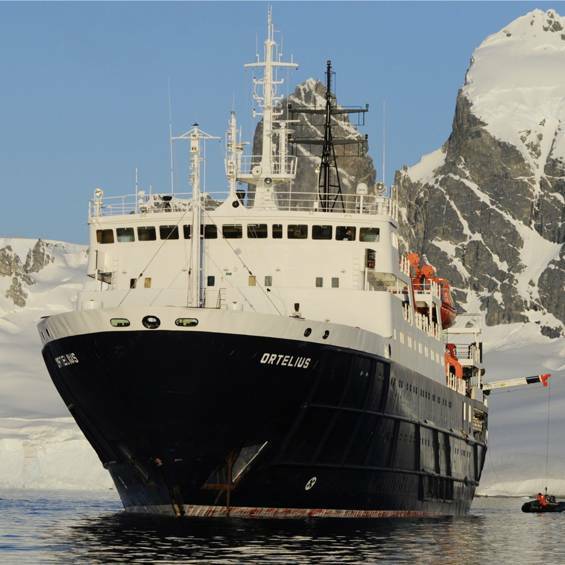 Read more on possible landing sites and the Antarctic Experience and our blogs on previous Antarctica trips to give you a good sense of what you may encounter. - All items of a personal nature including but not limited to: alcoholic beverages and soft drinks, laundry services, personal clothing, medical expenses, gratuities, and email or phone charges. 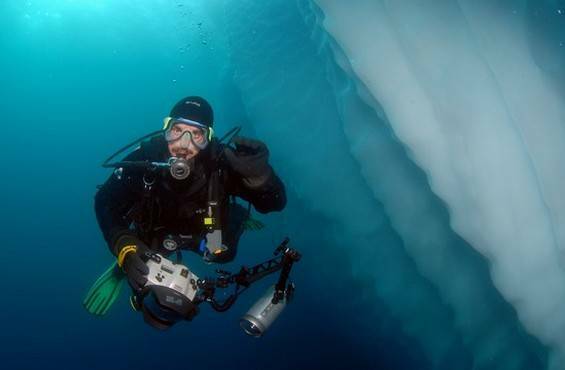 Expert advise on Cold Water Diving in Antarctica and the Arctic. 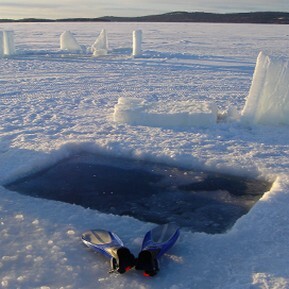 Cold water snorkelling for a full concept of experiences above and below the surface!